A complete unknown only a year ago, Norwegian prodigy Martin Odegaard’s transfer to Real Madrid has set his fledgling career soaring towards the summit. 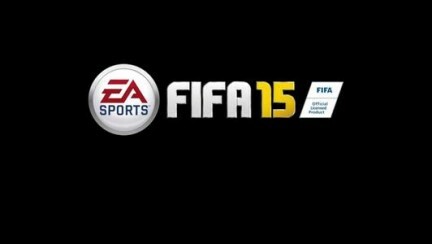 The 16-year-old midfielder had long been courted by some of Europe’s top clubs. Real, Bayern Munich, Arsenal and Liverpool were all, according to press reports, in the race to sign the teenager. Finally, a deal with the Spanish giants was announced Thursday, clearing the way for him to join a number of world stars in midfield. “I felt it was the best option for the way I could develop both on a sporting level and in my personal life, so it had the best possibilities for me,” he said Thursday. Before joining the likes of Cristiano Ronaldo, Gareth Bale, James Rodriguez, Toni Kroos and Karim Benzema after the summer he will spend the spring playing for Castilla — the club’s youth team, coached by Zinedine Zidane. A dream come true for a boy who just celebrated his 16th birthday on 17 December. The rapid turn of events will not be unfamiliar to Odegaard, who already has three international appearances for Norway to his name. When he joined the first team of Stroemsgodset, the club of his native city of Drammen, in April 2014, he became the youngest player to ever play in the Norwegian first division. A month later, he became the league’s youngest scorer. 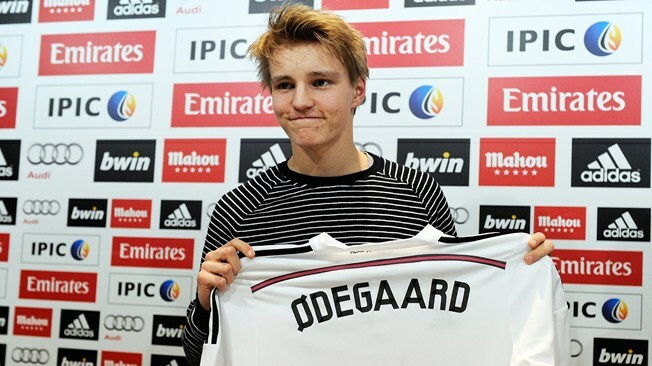 Odegaard scored five goals and provided seven assists in his 23 games for the club. His prowess quickly drew attention as videos of the then 15-year-old running circles around his opponents created an online buzz that spread to the Scandinavian sports press. He was soon called up to the national team, where he broke new records. Odegaard became the youngest Norwegian international in history in August — only 15 years and 253 days old — and later the youngest ever to feature in a UEFA EURO qualifier, in October against Bulgaria. “He has developed enormously in a short time. He brought down barriers that I think neither he nor anyone else imagined would fall,” Norway manager Per-Mathias Hoegmo recently told the Aftenposten daily. “His way of playing, his talent, his ability to make choices and think, all of this is impressive,” he added. His gifts have not gone unnoticed around Europe. Many of the continent’s greatest clubs have reportedly been interested in signing the Norwegian. Press reports linked Ajax Amsterdam with an imminent deal, while others said Bayern was first in line. 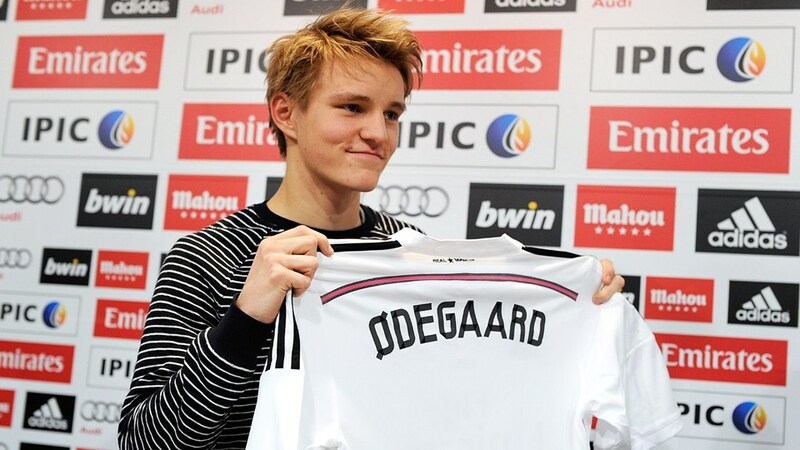 The German team’s president, Karl-Heinz Rummenigge, said Odegaard was the “talent of the century”. The teenager and his father Hans Erik — himself a former professional — toured several clubs over recent months to visit facilities and meet senior representatives. Hans Erik’s demand was for his son not to spend time with the reserves of a great team, but to train and play with the best. According to sports media, Zidane played a key role in convincing the Norwegian to start out at Castilla in the Spanish third division before joining the first team. His future team-mates already await his arrival with anticipation. “A good player. I think he’s a young boy, he can still grow,” Ronaldo said of his new team-mate. “He has a good future ahead. So we must give him time to learn, to take the best decisions but I see a lot of potential in that player,” he added before picking up his third FIFA Ballon d’Or award.